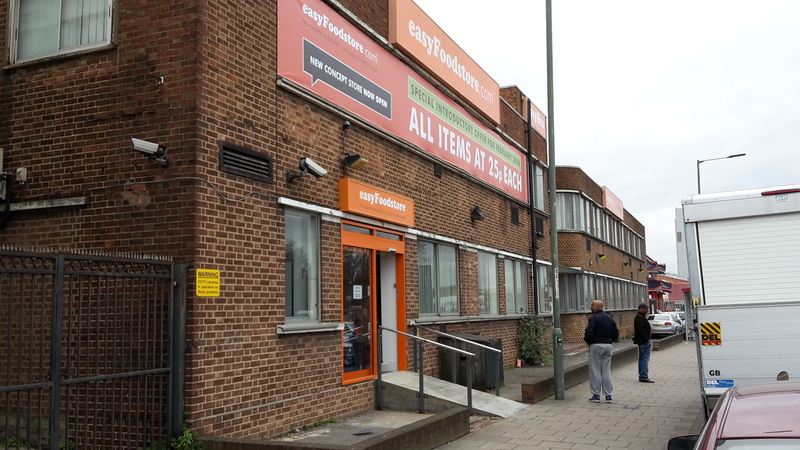 It has no bread, no milk, no fresh or chilled products, but the opening of the easyFood store in London has been the most highly publicised grocery store launch of 2016. Charging 25p per item has been a great marketing ploy. It has generated a huge amount of publicity with the media keen to cover it. But can it work as a retail chain? The range is very limited – just 76 lines and it is all canned and packaged groceries. If it is successful then easyFood would, like Aldi or Lidl, be able to develop links with suppliers to develop its own exclusive brands. For the time being most of the products are from the Happy Shopper range of Booker cash and carry. 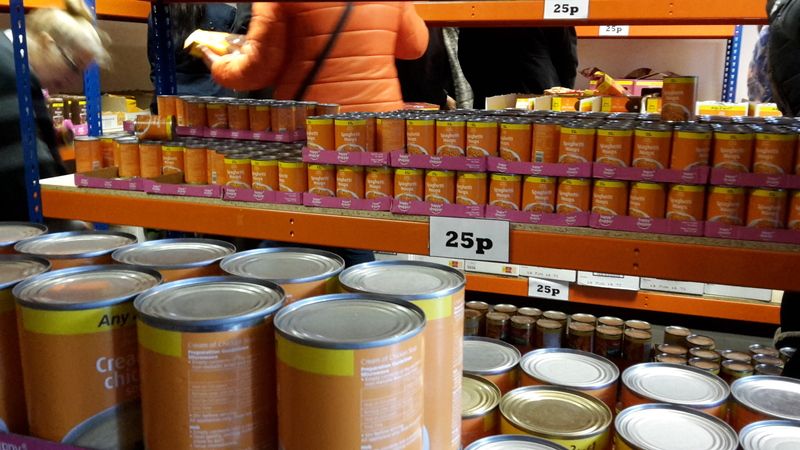 As a result, so far many of the customers would have been local traders because the product they were buying would have been cheaper than from the cash and carry they would normally have visited. However, with the announcement that they are limiting the amount of products customers can buy to ten per person, they are clearly looking to curb this. This is because to abandon the 25p price point earlier than planned might be worse, from a PR point of view. Even so, 10 products might well be enough for some of the smallest traders. The idea is based on limited assortment discounting – a limited range, an ultra low cost base, all own brands and low prices with acceptable quality. This new store is tiny, around 750 sq ft and doesn’t even have space for cleaning products. So as a format it looks back to the 1950s and does not reflect the way that food retailing is changing. Aldi and Lidl have prospered because they have responded to what most shoppers now look for. They want good quality fresh foods, prepared meals, premium ranges and a more pleasant store environment. But in doing that they are serving the middle mass market and not the less affluent members of society. You could argue that the way that Aldi and Lidl have developed has opened up an opportunity at the lower end of the market. But a business like this needs to develop scale to work well, and, as it is at the moment, it looks best suited to more deprived areas. Judging by the questions being asked by the media, easyFood will come in for criticism for not providing “healthy food”. There is nothing of the “we know what is good for you” condescension about this format. It aims to give people what they want to eat at acceptable quality and low prices. The aim of providing affordable food to the least well off in society is laudable. But it is hard to see this format having wide appeal and it faces stiff competition from the start. So we are sceptical, unless, of course, the main aim is to operate more as a charity rather than develop a commercial venture. Richard Perks is Director of Retail Research at Mintel where he advises clients, writes retail reports and presents webinars. Richard joined Mintel in 1999 and previously headed the Retail team, overseeing the content and strategy of the retail reports. He regularly provides analysis to the global media on retail issues. Before joining Mintel, Richard worked as a City analyst and as a journalist.